Hydra, the Water Serpent, begins its winding way from upper right toward lower left. The longest of constellations, Hydra wraps around a quarter of the sky. Here we see the western two-thirds, the remainder diving south of Virgo. The head of the Serpent is a small circlet of stars near the upper right corner. Alphard, the "solitary one" at Hydra's heart, is the bright star just to the right of center. 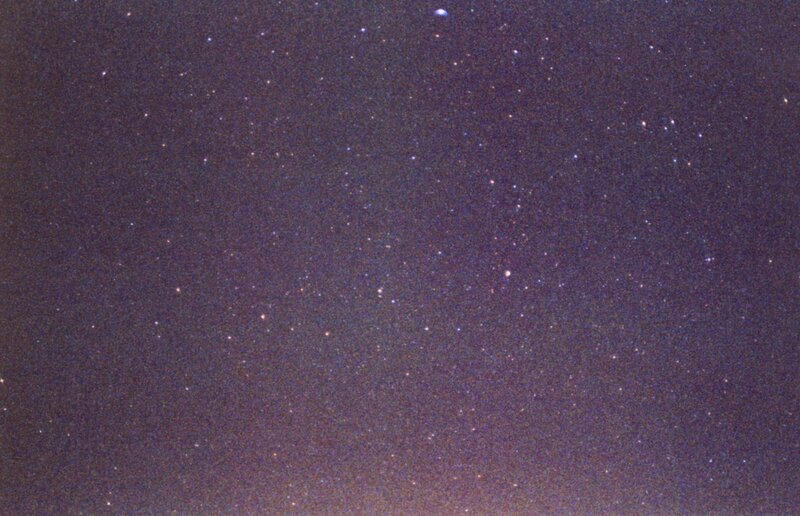 Zeta and Epsilon Hya are the two bright stars in the head at upper left, Zeta on the left. Continuing clockwise around the head from Epsilon, find Delta, Eta, and Zeta. Rho is just down and to the left of Epsilon. Down and to the left of Zeta find Omega, then Theta. Lambda and Nu are sucessively to the left of Alphard, then drop down and to the left to see Chi 1 and 2 together, and finally near the lower left corner, Xi. The bright star near the top to the right is Regulus in Leo (the Lion). Cancer (the Crab) is at the upper right corner, while down along the Serpent's back lie Sextans (the Sextant), Crater (the Cup), and at the far left edge part of Corvus (the Crow). Zeta Monocerotis is immediately up and to the left of the lower right corner. 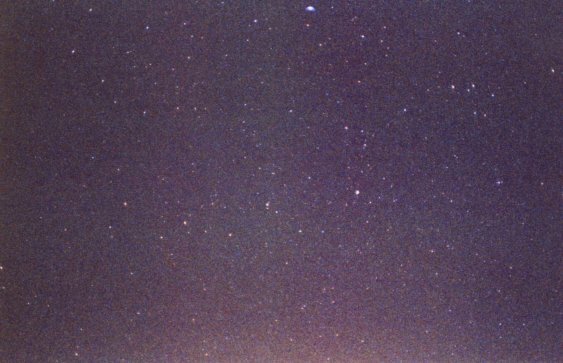 The open cluster M 48 is faintly visible near the right hand edge just below center. Hydra continues to the lower left and ends west of Libra. See closer views of Hydra's Head and southern Hydra with Corvus and Crater.